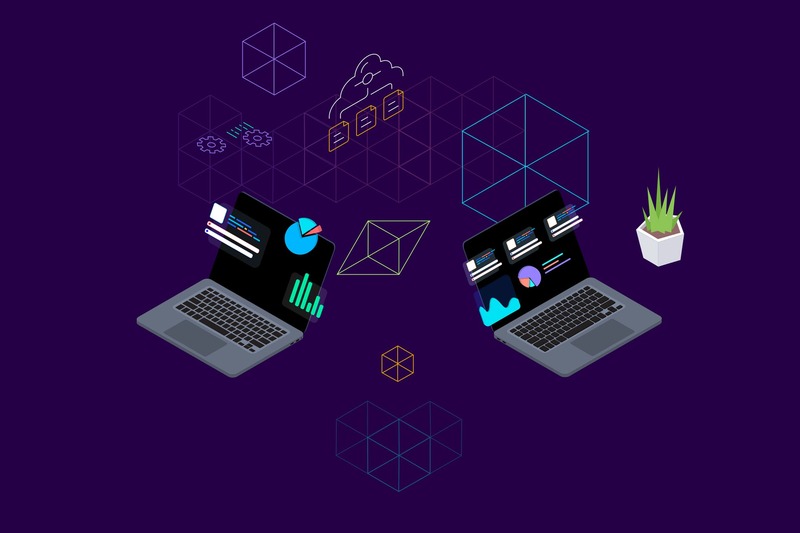 The blockchain is a time-stamped series of a permanent record of data which is managed by a cluster of computers not owned by a single entity or central authority. As it’s an immutable and shared ledger. The information in it is publicly available and open for everyone. Each of these blocks of data is secured and bound to each other using cryptographic principles (i.e chain). 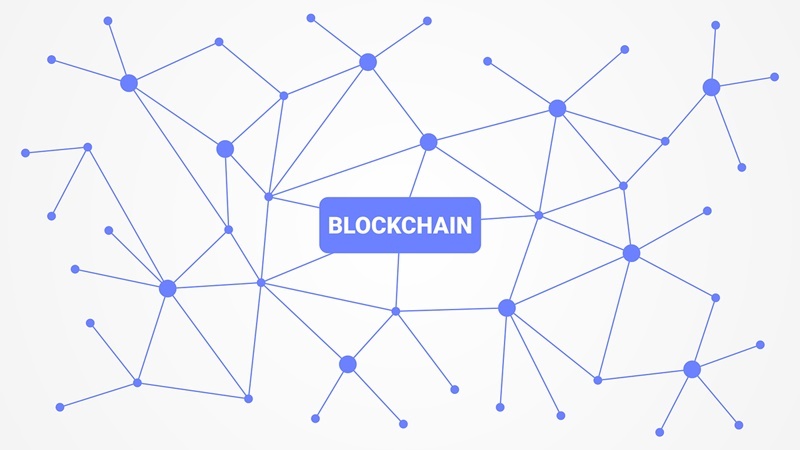 The past decade has been a great time for development of these decentralized technologies, but the Blockchain got the limelight after Satoshi Nakamoto bring Bitcoin into existence. Blockchain has revolutionized many concepts such as creating digital identities, monitoring supply chains, tracking jewelry, etc. The tech giants like IBM and Samsung are working closely with Blockchain, as it could bring the next wave of tech innovation. There will be no surprise if this technology grows in the future. According to Linkedin, Blockchain development is one of the most emerging jobs of 2018 with expected 33-fold growth. However, if you are planning to start but don’t have an idea of where to start, I am here to help. Today, I will talk about some most important things you need to learn to become a blockchain developer. With this article, I’d like to target freshers and beginners but if you are experienced, don’t hesitate to share your experience in the comments section below. The very first thing required to become a Blockchain developer is a solid understanding of data structures. The Blockchain is quite complex. You might have only deal with tables till now. But here, the distributed ledger is like a network of replicated databases which stores information in blocks. These blocks are even secured by strong cryptographic techniques to ensure their integrity whenever a new block is added. Thus, you need to have proper knowledge of data structures such as linked lists, binary search trees, hash maps, graphs, etc. It would be better if you learn data structures along with your favorite languages such as Python, Java, C++, etc. Blockchain technology is powered by connected computers. So, understanding of distributed ledgers, peer-to-peer networks, topologies, and routing is very important. Blockchain uses something called Byzantine fault-tolerant consensus for seamless recording and interchange of information between devices. It’s like a like key security feature of Blockchain. Lastly, you don’t need to know everything, the understanding of distributed systems is good enough. Cryptography is what makes cryptocurrencies work. It’s the foundation of Blockchain. Taking the example of Bitcoin, it uses public-key cryptography to create digital signatures and hash functions. If you want to become a Blockchain developer, you have to be strong in Mathematics. Then, learn about authenticated encryption, message integrity, block ciphers, and hash functions. These are some of the important features of Blockchain cryptography. Lastly, it doesn’t require knowledge of mathematics but you should also study RSA (Rivest–Shamir–Adleman) and ECDSA (elliptic curve cryptography). 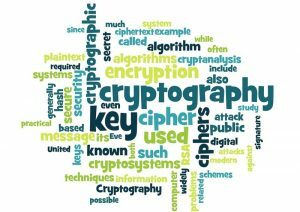 Also Read: What is Encryption in Cryptography? How does it work? As you know, cryptocurrencies don’t have any centralized banks to monitor the money supply or verify the transactions. So, to keep a check on crypto companies, it’s important to understand the economics around them. First, you’ll need to understand the game theory, currency valuation and various monetary policies of cryptocurrency. You can refer to books like The Business Blockchain: Promise, Practice and Application of the Next Internet Technology, Blockchain: Blueprint for the New Economy, etc. A smart contract is a program that runs on the blockchain once a transaction is complete. Unlike other judicial systems, there’s no need for a lawyer to oversee a transaction. Smart contracts are automatically and impartially enforced to enhance blockchain’s capabilities. The fact is currently there are not many developers who know or can properly audit smart contracts. As smart contracts get more complex, You need to be aware in every possible way that a smart contract is executed and working as expected. That’s all for this article. I hope now you have a clear idea of things you need to know to become a Blockchain developer. Just remember its a fairly new technology and doesn’t have enough support forums. You have to start learning, asking queries, clearing your confusion and spend more time on practice. But if you start learning today, you’ll definitely become a skilled Blockchain developer in future and can also grab good opportunities.